Jessica Day is a polka-dot wearing, slightly neurotic schoolteacher who, after an unfortunate incident with her boyfriend, ends up with no place to live. Working in Los Angeles, she goes to the trusty Craigslist to find an apartment with an empty room. Responding to an ad that she incorrectly assumes was put up by three women looking for a new roommate, Jess interviews with the actual tenants of the apartment, Nick, Coach, and Schmidt. Though the three men (yes, they are in fact men) are slightly hesitant at first, they eventually allow Jess to move in. Who says you shouldn’t meet with strangers over the Internet? Most people actually. Please don’t actually go immediately move in with strangers you just met. What’s great about this show is that every character is flawed in his or her own way and completely willing to admit it. Cece, Jess’s best friend, is a tough-skinned yet beautiful model who always sticks up for her bestie (and vice versa of course) but can admit when she’s out of her depth and doesn’t know what she’s doing. And though Nick realizes he has no idea what he should be doing, he doesn’t let his lack of focus hold him back – he just tries everything. Coach, likewise, tries to mitigate his fear of talking to women by talking to women while Schmidt tries to build up his low self-esteem by reversing the constant teasing he received as a child. Winston with his love of (a.k.a. borderline obsession with) cats and passion for doing what’s right is wonderfully adorable, Jess similarly so. She’s a little naïve (she did move in with strangers about 20 minutes after meeting them after all) and definitely quirky, but she tries her hardest in everything she does, whether it’s work, friendship, jury duty or even trying to play the bells. So often people want to label each other and stuff each other into suffocating stereotypical boxes. But you can’t do that. People are so much more complex than we give them credit for, and it’s not fair to others or to ourselves if we judge everybody based on false preconceptions. It’s very easy to dismiss people when you first meet or see them, but if you do that, you’re losing out on getting to know a lot of different, wonderful people. 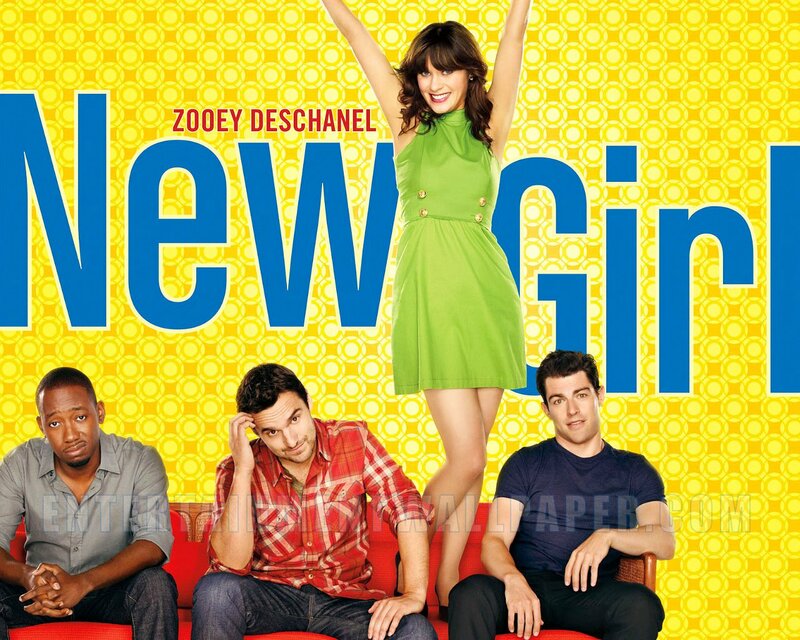 New Girl perfectly delivers the “stereotypes = bad” message. Every time a character stereotypes and discriminates another, he or she faces the negative consequences of such prejudicial actions. Luckily, such stereotypes become less and less common as the series progresses. The characters grow and become better people throughout the series, all while being fiercely loyal with great attitudes and even better senses of humor.